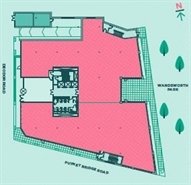 Unit 19 is situated in a prominent location close to the Lacy Road / High Street entrance. 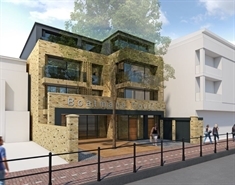 Nearby retailers include Waitrose, L'Occitane and Leightons Opticians. A1 / A3 / B1 / D1 use classes available. Potential for outdoor seating. Brand new development. Very close to main town centre parking. Unit B is situated in a prime location close to Waterstones, Superdrug, GAP and JoJo Maman Bebe. D2 use potential S.T.P. 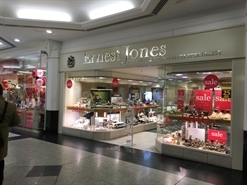 The property occupies a prominent retail pitch in the centre of the lower level retail mall. 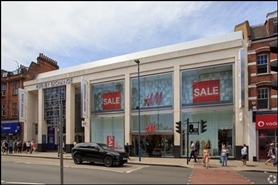 Nearby retailers include Wilko, Waitrose, Gap, Oliver Bonas, Tiger and Real Buzz Sportswear.